Tested on: 192cm Whitedot Redeemer Carbonlite, mounted on the “FR” line. Having spent a significant portion of my ski days during the last decade on tech bindings, I have been closely following the development of Dynafit’s Beast bindings, as well as their competitors. The Beast 16 premiered last season with some impressive features, as outlined in Marshal Olson’s review. While I am looking forward to skiing the Beast 16, much of my backcountry skiing involves long days of touring and human powered vertical, so I was hoping to gain some of the advantages of the new technology (e.g., increased elasticity, better retention, lower ramp angle and more consistent release) at a weight that is a bit closer to a traditional tech binding. Paul Forward on the Dynafit Beast 14. The Beast 14 has a heelpiece that is almost identical to that of Beast 16. With its maximum release value of 14, the Beast 14’s heel spring is slightly softer than that of the Beast 16, but it is otherwise the same. The Beast 14’s pivoting toe piece is the same as the one found on the Dynafit Radical 2.0 (both the “FT” and “ST” models), which will be released in the Fall of 2015. The most notable difference between the Radical 2.0 and the current Radical (1.0) toe piece is the side-to-side rotation that is built into the 2.0 toe piece (again, also found on the Beast 14) intended to aid in release performance. 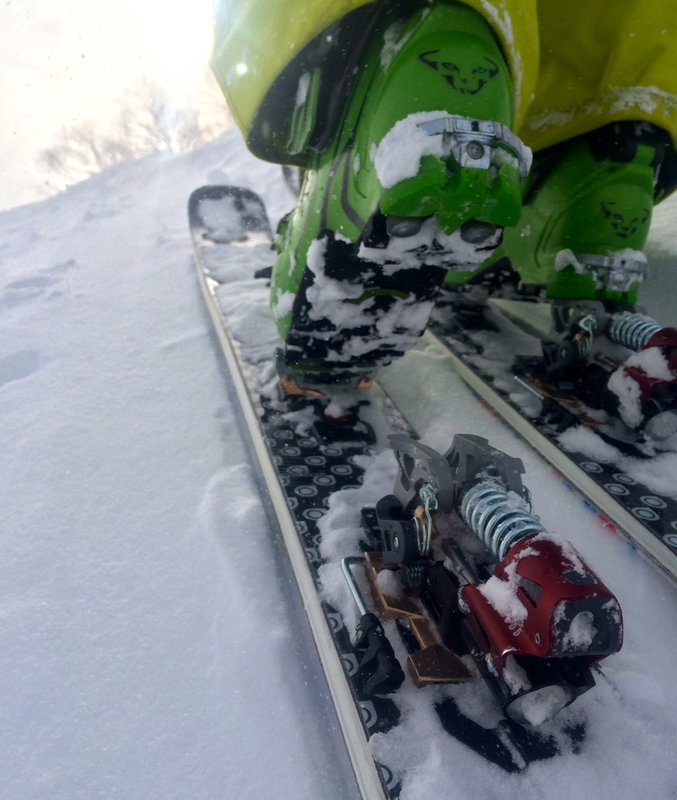 In appearance—and also when skiing—there is noticeably less forward ramp on the Beast 14 than the Dynafit Radical or Vertical FT12 bindings. This is at least partly due to the toe being higher given the rotation mechanism, and the included shim that mounts under the toe piece. I received the Beast nine hours before my departure time to Japan, and had to scramble to get them mounted and ready to ski before leaving. So fortunately, the guys at Powderhounds Ski Shop in Girdwood were willing to loan me the Beast 16 jig that they got last year. For those DIY mounters reading this, be aware that while the heel hole pattern is the same as the Beast 16, the toe piece of the Beast 14 (and Radical 2.0) has a completely different hole pattern than any previous Dynafit binding, including the Vertical, Comfort, Radical or Beast 16. With some creative jig work, I was able to get a clean mount partly by making use of the fact that two of the Beast 16 toe holes are the same width as the Beast 14 albeit in completely different places relative to the pin line. 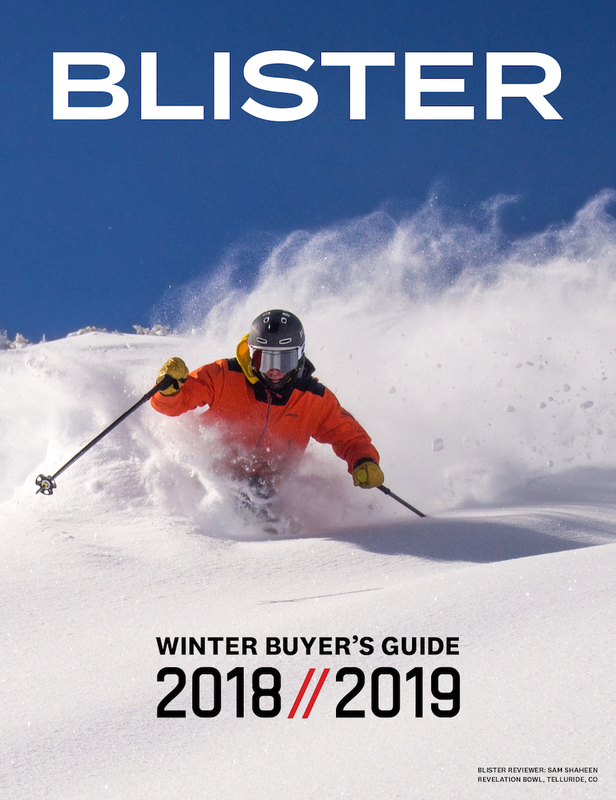 Setting up the forward pressure and release values is, as always, best left to your most trusted ski shop. But by following the instructions that came with the bindings, it was relatively easy to get them correctly adjusted. 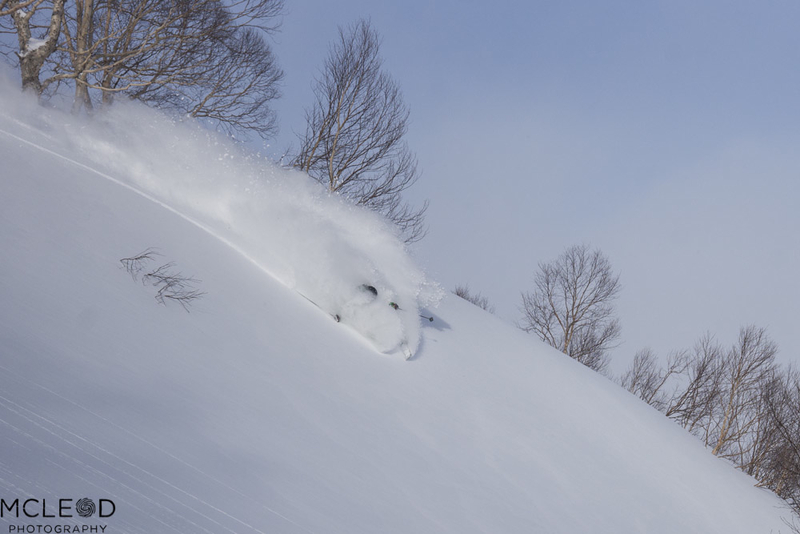 Paul Forward on the Dynafit Beast 14, Japan. Similarly, mounting the horseshoe-shaped Beast heel fitting (which is a little different from the standard heel fitting ordinarily used with other Dynafit bindings, like the Radical) was quick and intuitive. First it involved popping off the standard heel fitting of my Vulcans by removing its main rear screw and screwing the Beast heel fitting’s main rear screw its place. Next I used a 1/16” drill bit to drill pilot holes where the two screws on either end of the “horseshoe” fitting go, and finished securing it in place with those screws. Another note about the Beast heel fitting is that it is technically compatible with other non-Beast Dynafit bindings, like the Radical, but not perfectly. I spent about half of my time in Japan skiing on the DPS Spoon mounted with the 13/14 Radical FT 12 and my Vulcans (with the Beast heel fitting in place). After a great run on the DPS Spoon, I was cruising back to the skin track in flat light, hit an unforeseen compression, and lurched forward on my skis. One of my heels popped out, and when I went to click back into the ski, I realized that the top of my Radical heel piece had sheared off and broken into two pieces. As I understand it, this would mean the heel retention of the binding is compromised to some degree when used with a boot with the Beast heel fitting installed. On the other hand, it would also seem that the decreased distance between the the Beast heel fitting and the heel piece could cause more force to be exerted on the heel piece, which could explain the incident with my Radicals breaking during a forward-leaning fall … but I can’t be sure. 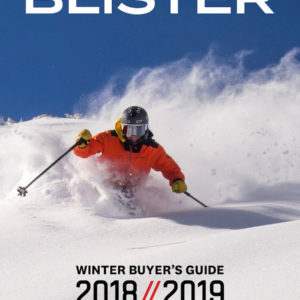 If that is true, one solution might be to back off the heel a few millimeters, which is what Marshal Olson was able to do successfully when testing the Beast heel fitting with a pair of Plum Guide bindings. I didn’t try that initially because it would further decrease the penetration of the heel pins into the boot, which I was nervous about, but I will experiment with this soon. 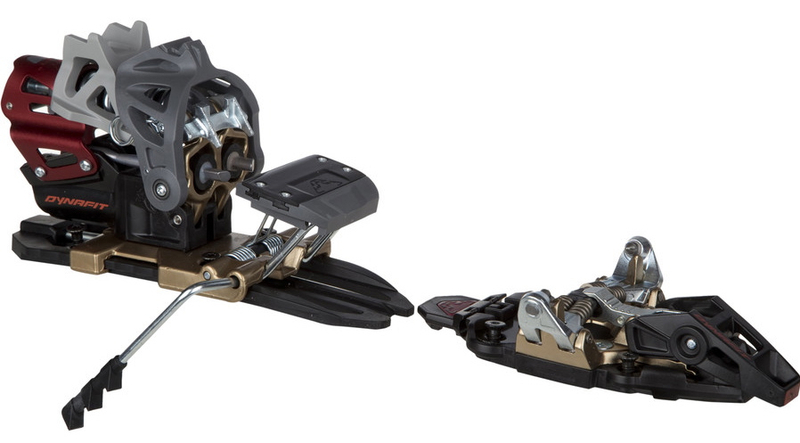 We’ll update this review when we have more solid information about the compatibility of the Beast heel fitting with other bindings (like the Radical) and the exact tradeoffs involved. For now, I can’t say with certainty that my issue with my Radical bindings happened because I was skiing them in my Vulcans with the Beast heel fitting, but I strongly suspect it to be the cause. Nice review. Sounds like a great trip. I’m curious, since the toe piece will be used on the 2.0 radicals, did you weigh the toe piece separately from the heel? What was the weight? Hi Justin, I was in a hurry to get them mounted up before I had to be at the airport and did not weigh the toes separately. If I pull them off the Whitedot’s I’ll weigh them and update here. I’ve had the same thing happen in a forward fall – shearing off the two front screws on the top plate. But I didn’t have the beast fittings, just regular old style fittings. I’ve been told this is a somewhat common problem with radical bindings, so they changed the screws. If the bindings are black, they are the weak originals. Later models have gray screws that are supposedly stronger. I’ve actually had this fail three times, before i was made aware of the changed screws. Since I’ve reassembled quite few heel pieces, I’ve held both types of screws in my hands, and the gray ones look and feels stronger. So which color are yours, Paul? Very interesting! This is not something I had heard about, but I happened to tell my story to one of my fellow guides at CPG today who told me he had the same thing happen to his older Radical’s earlier this season as well, also using the standard fittings. The screws themselves on my Radicals are black in color. We’ll check in with Dynafit to see what they have to say and update here. Thanks for the comment! To clarify, the screws did not break on my FT12’s. Rather, the plastic housing of the heel piece broke apart. I need to get them back to Dynafit but have been too busy skiing lately. Any yes, never ski tour without at least one 24″ voile strap in your kit! I’ve done that fix a couple of times now! So what’s the final verdict on using a boot with the beast heelpiece in alpine bindings or frame-AT-binding? 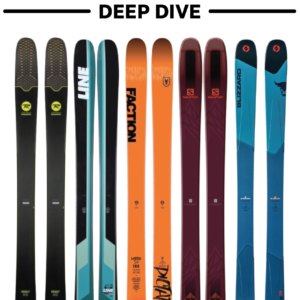 Looking at the picture above the increase in heel-depth seems marginal so it shouldn’t be a problem, but I’ve heard Dynafit advices against it? This would be a major dealbreaker for me. I’d like to hear the final result about using the horseshoe heel piece on dynafit radicals. I hastily mounted some new skis with radicals with the hope i could go from one ski with beasts to the other with radicals. I used the dynafit forward pressure tool to adjust my boots, with the heel piece on. I came out of the heels twice in one day when I should not have. Any advice? I’d like to avoid swapping the heel piece on and off. For what it’s worth, I have a friend that is running the beast heel fitting with his factor mx boots. He says it took a little careful modifying but it can be done. He has had no issues that I know of. Dude skis hard too. Did the 105 brakes fit over that ski? The 105mm brakes that came with my Beasts is not ideal of for my 128mm skis. I was able to get them to engage past the ski edge but it’s a sub-optimal solution and I don’t think they would be super effective at stopping a runaway ski. I would definitely recommend wider brakes for skis of this width. Currently working on it. Thanks for the interest! Great review. What are the differences between the beast 14 toe piece and the 16 toe piece? 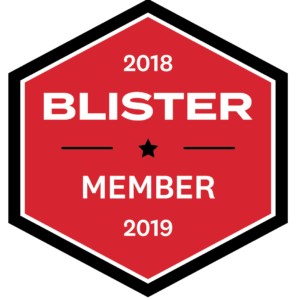 Check out our review of the Beast 16 and the Dynafit site for more details about the difference between the Beast 14 and Beast 16 toe pieces. The 16 is substantially heavier and has different design features intended for increased alpine performance. Skied these all winter till I broke my Tib Fib when i hit a rock and they didn’t release. 90% of the time had zero problems but sometimes they wouldn’t release. On the day I broke my leg there was 0 release from either part of the binding, still fully locked in but not mechanically locked in via the mechanism. I had the dins at 12 ( I weigh close to 250lbs with all my gear) same day weirdly prior to this they kept releasing for fun on the leg in question. I had the bindings looked over and they couldn’t see anything wrong with them and can only assume it was the fact I didn’t have a Dynafit boot on (Sollie Quest Max) and were possibly frozen. Either way still an amazing binding just make sure you have the right boot as the conversion may not work when you need it to. Thanks for such a high quality review. I’m considering going with the Beast 14 or the Marker Kingpin 13 – have you had a chance to compare? I’ve heard that the Kingpin can be skied quite aggressively and can handle landing jumps (10 or so meters), is this the case with the Beast? FWIW I haven’t had any issues with the beast heel fittings on Scarpa Freedom SL boots. Installed the fittings myself. All of the screws seem solid. I was careful not to strip any threads and it went smoothly. I did place a dab of epoxy in each of the 3 holes just to be sure. A question for you: Having skied the Canterbury club fields (with all their glorious Kiwi Variable conditions), would you consider the Beast 14 as your only binding there? 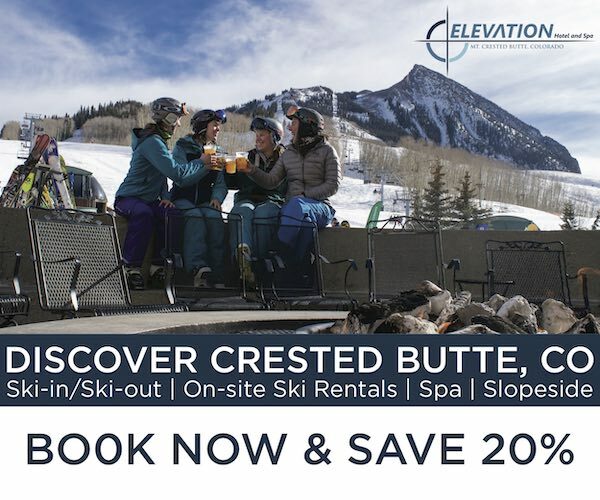 For those of you who haven’t been, but would like to chime in, typical skiing here is along the lines of: Ride rope tow to ridge; hike/scramble/traverse/climb/skin to chosen bowl/couloir/basin; ski steep, variable couloir/bowl (40-45dgs) as fast as possible, then come howling out on flatter apron (~35dgs) and haul to the bottom. Any and all snow conditions likely to be encountered, except for moguls. Often smooth and fast, rarely deep blower. That is a load of crap, I’ve been using the power insert with speed radicals for almost 2 full seasons now, no issues to report. Anyone skied both Beast 14 and 16? How big is the safety and alpine feel feeling between those two? Or if anyone has done independent measurement of those two models regarding lateral release and elasticity? Is 240g per pair worth going to Beast 14 instead of 16 (I do not need 16 DIN setting anyway)?